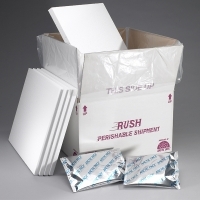 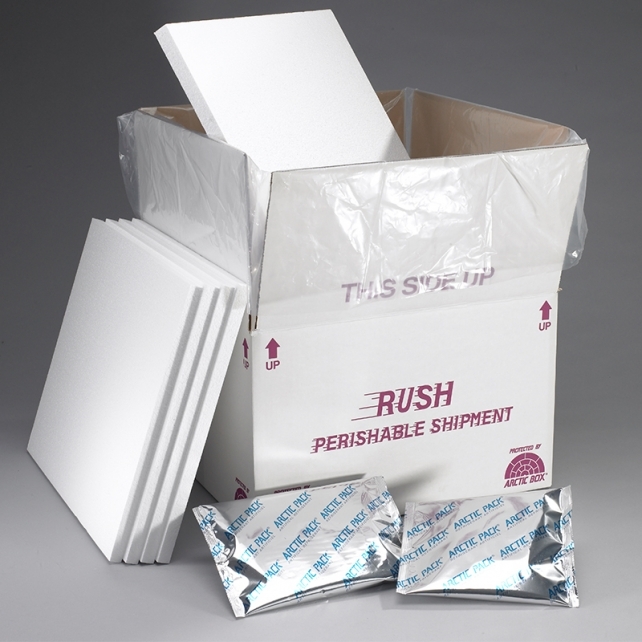 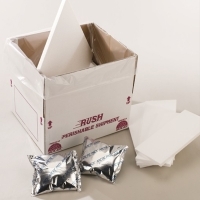 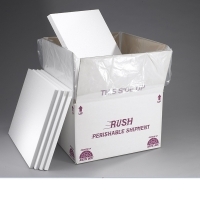 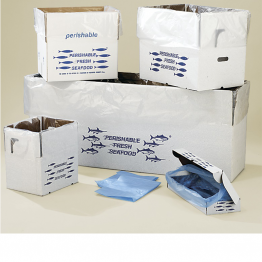 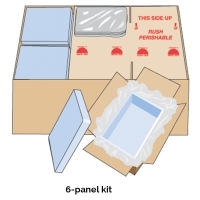 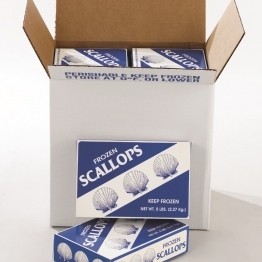 6 Panel Foam Shippers Our cut sheet boxes are made of 6 foam panels and pair with our heavy-duty poly liner bags and corrugated outer boxes for shipping. 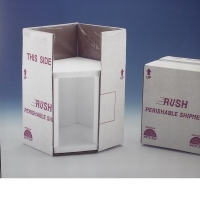 This construction requires less storage space before assembly and are usually assembled at the shipping point. 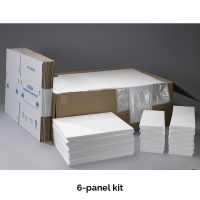 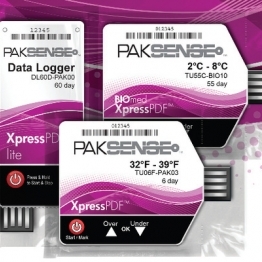 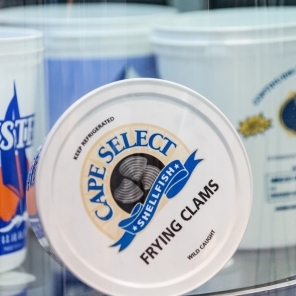 Customized sizing and exact thickness of foam needed can easily be custom ordered in cut sheet style.